At De Maria Mitsubishi, we’re committed to providing the Cobram community with the latest Mitsubishi vehicles. Interested in a new release Mitsubishi model? 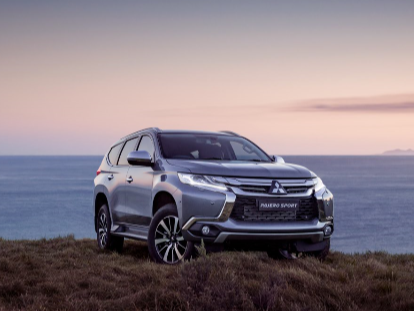 Keep up-to-date with the latest news from Mitsubishi Australia with De Maria Mitsubishi. For more information about any of our new release vehicles, please make sure to Contact the team at De Maria Mitsubishi.